This villa was build in 1920's. It has been for sale for some time but nobody's interested. There was a big poster on the building which said that the building was going to be demolished soon. 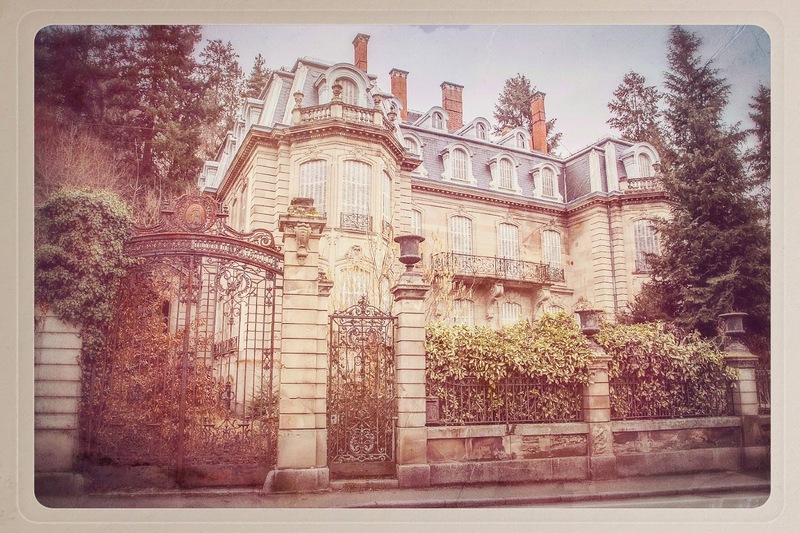 Manoir à la Verrière or Chateau Lumiere is hidden in a quiet french town. 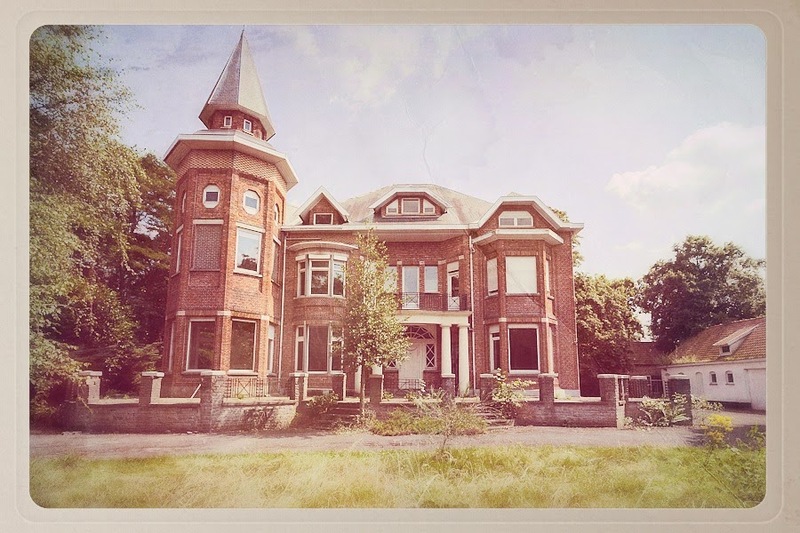 It was built in the early 1900’s by a wealthy tobacco heir of Swiss decent. This Neo-Baroque style building is still in immaculate condition. Impressive is the ornate stairway, leading up to a glowing sky-lit parlor. 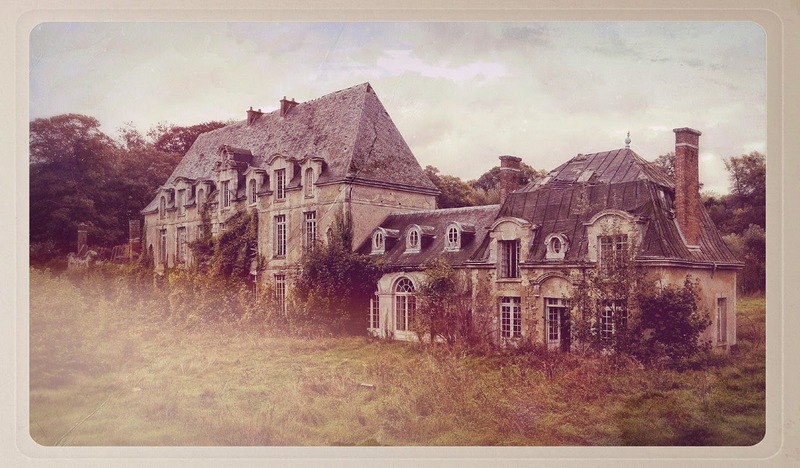 After the owner died in the late 1950’s the Chateau was sold several times to private individuals but is now left abandoned. Although there is a Historical Protection order on the property its future remains uncertain. This beautiful castle was built in the end of the 19th century. On the same grounds, the original castle was built in the 13th century but was destroyed some centuries later, during the Hundred Years War. All that was left were ruins, until this castle was built. On these grounds lived Kings, Counts and members of the Royal family and therefor this castle is part of the country’s history. When you step inside you can imagine that it must have been a wealthy family living here. Down in the cellars we found the servant rooms who were called by ringing bells, each with it’s own unique sound corresponding to a certain floor in the castle. The original castle was burned in 1421 by Philip of Burgundy during the 100 Year War. The Castle of Pont Remy was rebuilt sometime during the 15th century and is believed to have been done so by Jacques Crequy. The rumors of the once grand chateau are that many well known guests stayed or dined in the Chateau de Pont Remy including Mary Queen of Scots, Cardinal Richelieu, King Henry II, Eleanor the Queen and Henry IV. The chateau caught fire on the night of December 16th, 1638 and a large portion of the stately home was destroyed. It was not until the early 1800’s that the Chateau de Pont Remy was rebuilt in a neo-Gothic style. The only remains of the former castle from the 15th century were the round tower and old stair turret. 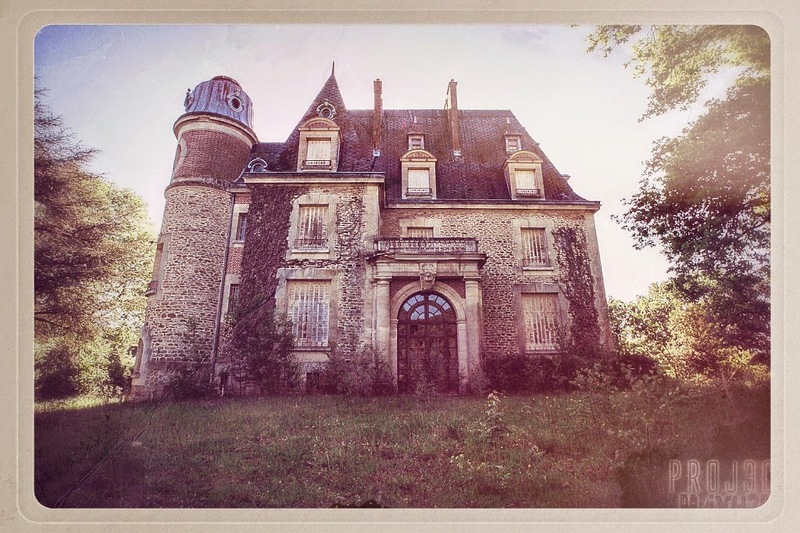 The estate now belonged to Pierre-Francois du Maisniel Liercourt until the death of his granddaughter in 1955. 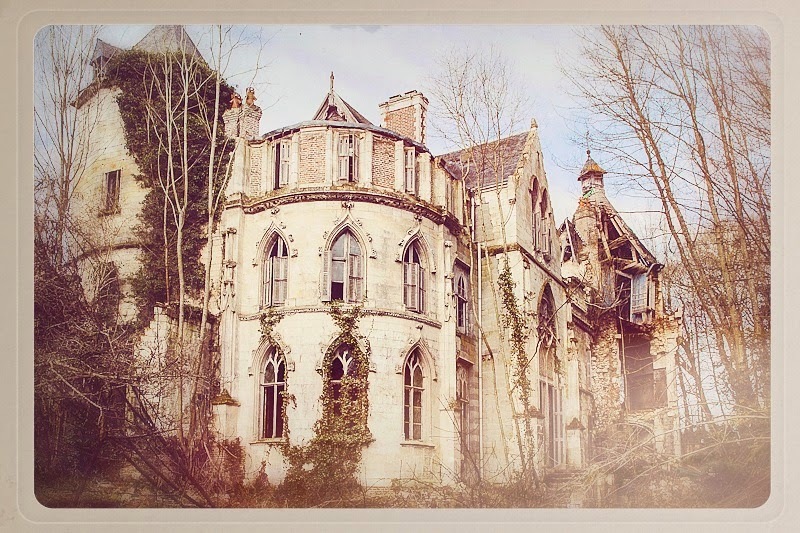 After this the Chateau Clochard began to fall into disrepair and decay as it was abandoned until 1993 when a new owner purchased the property with plans of renovation. These plans never occurred and citizens of Pont-Remy often tried to gain the property to restore it to its true glory. In the early 2000’s the 15th century tower walls began to crumble and fall away and looting and vandalism continued the demise of the former grandiose manor. 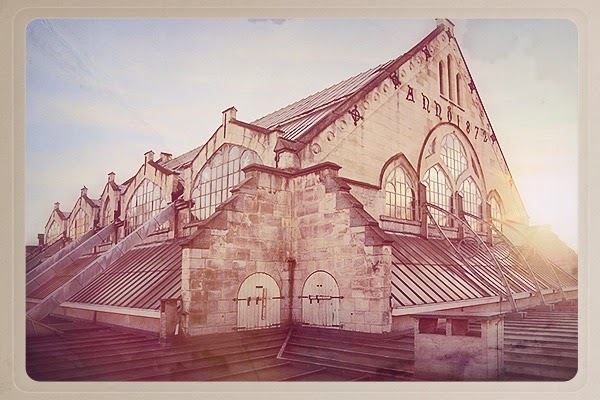 Today this beautiful trade building is in a dilapidated state! The wooden floor is completely loose, walls are starting to crumble, painted wands and ceilings are fading to grey. Moisture and pigeons have left their devastating marks. And the painted emblems on the stunningly curved main ceiling are rotting and falling down! In 2003 the Stock Exchange was closed following a report on fire safety. Since then nothing more was done to protect this abandoned work of art. There where plans for a new future as an exhibition hall and ballroom. In 2008 the city announced that a private investor would renovate the Stock Exchange and would make an agora with stores. They would also have space for a grand cafe, restaurant and several small shops. The city issued a building permit for the ambitious plan of a luxurious hotel, but in practice very little happened to give the building new live! In the outbuildings we see evidence of work, so possible one has yet begun the previously scheduled work. When the renovation of this monumental building will begin remains unclear. 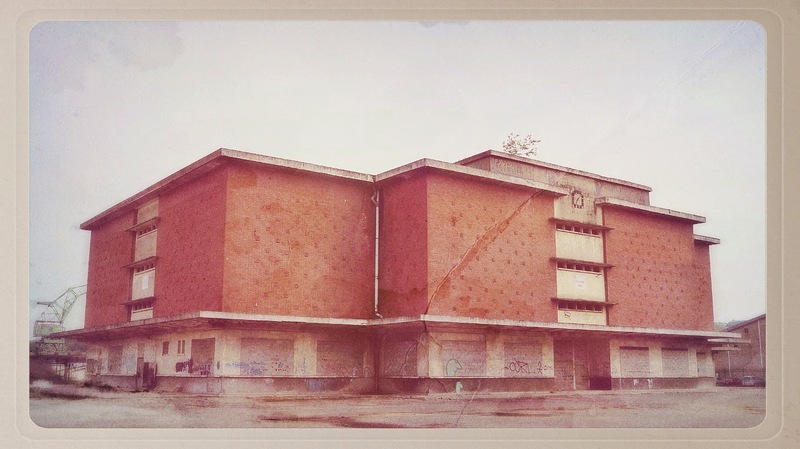 Amazing how a building with such a long history could be abandoned, left behind into decline. Somehow it found the way to my heart; architect Pierre Maurice Lefebvre. It was opened in 1950. Located on a peninsula Saint-Gervais, basin Rouen. It was a warehouse for wine and had a total capacity of nearly 100,000 hectoliters, 250 tanks on 4 floors - on top of that more than 42 km of pipelines. In 1968, the activity of Chai has been stopped. However, the premises were used by customs officials, and keep all copper facilities. The building has a Rouen cellar - it was the largest and most innovative in Europe. 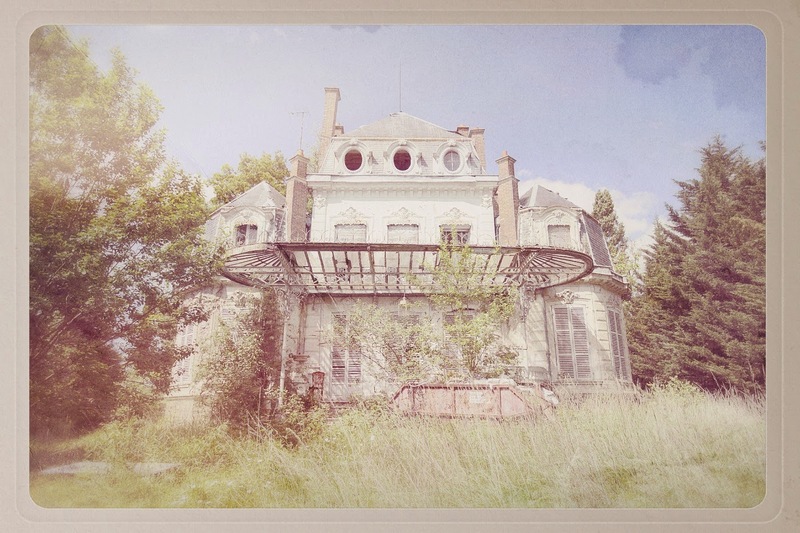 Another great pages about abandoned buildings are here: find it under URBEX. Trust me, I would give you that buildings, if I only could (Only one condition - that you would left me in one of them live)... So sad.